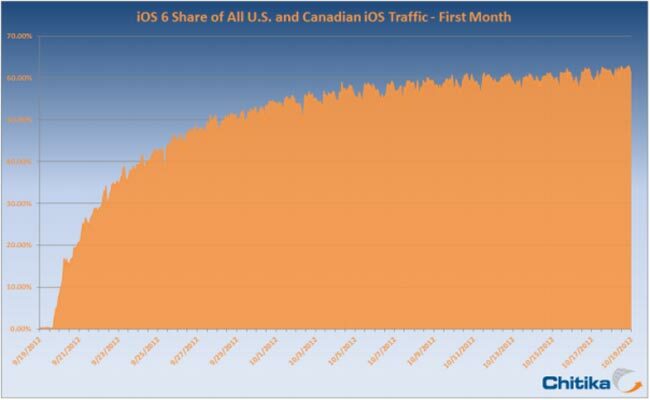 Apple launched the latest version of their mobile OS about a month ago, and now according to a recent report, in the US and Canada Apple’s iOS 6 is now on around 61 percent of devices. The news comes from Chitika who also said that after two weeks, Apple’s iOS was on around 50 percent of all devices, so it looks like iOS 6 adoption has slowed slightly over the last few weeks. 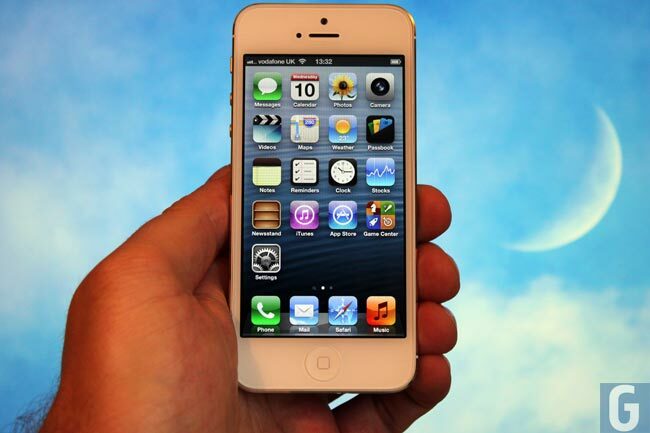 There have been a number of issues with iOS 6 which Apple have been addressing, the main one is Apple Maps which replaced Google Maps in iOS 6, although Apple has been working to improve the app.